This summer has gone so fast and i'm sure September will wizz by also as already I've already filled up my iCal! Just a bit fed up of my repetitive routine - I need to break out of it and 'get out there'...interning as much as possible. 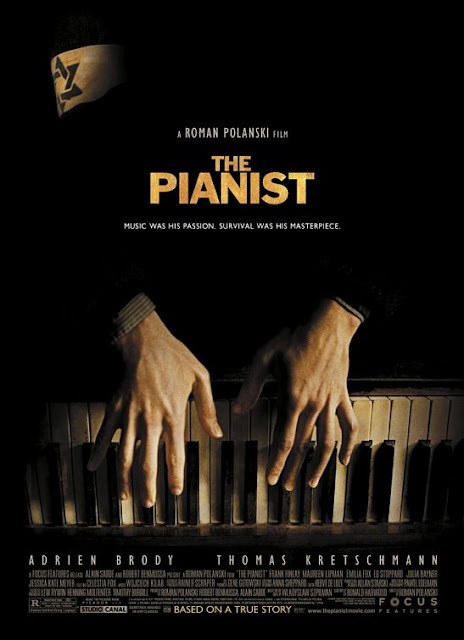 I just watched 'The Pianist'. It was very sad but also very good...think Schindler's list but following the experience of the jew more so than the good hearted German. Furthermore, I am currently reading 'Incubus' by Carol Goodman and so far I am impressed! I'll let you know my overall verdict when I've finished it!